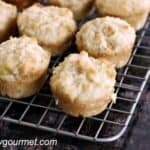 This Tropical Mango Muffins easy healthy recipe for breakfast or snacks has mango, almonds, lime, coconut, and can be made gluten-free and dairy-free. 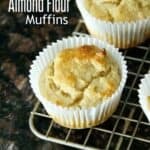 An easy almond flour muffin! 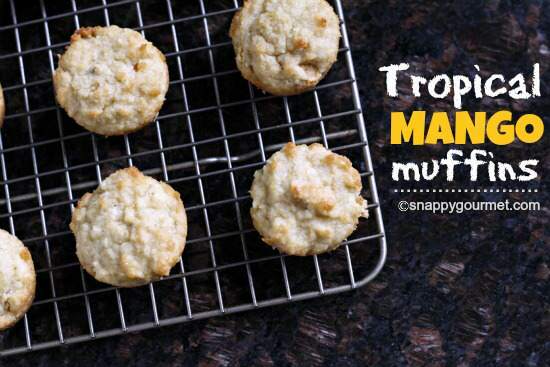 Tropical Mango Muffins, an easy gluten-free recipe for you today. I’ve been trying to come up with quick and easy breakfast recipes for the kids and I. Mornings are always so crazy around here! So I came up with this recipe for Tropical Mango Muffins that I’ve been making in big batches and freezing. Instead of flour, they use almond flour and also have fresh mango, unsweetened coconut, honey, and lime juice. 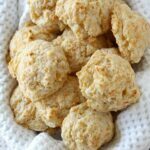 They are lower carb, gluten-free, and can also be made dairy-free. 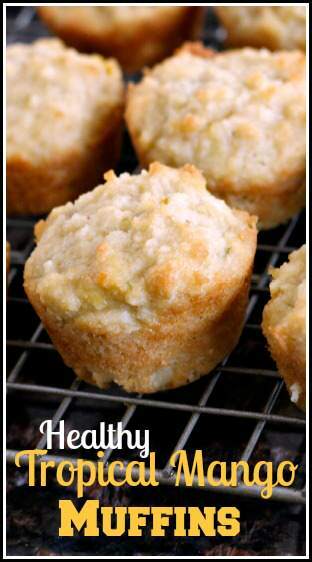 The best part is that these muffins will fill you up for hours!! If you’re not sure about the mango, try my recipe for Almond Flour Muffins and add your own mix-ins. Unfortunately, I didn’t take any “prep” pictures because I’ve been making these at night. Sorry! But they’re easy to put together. The recipe makes about 3 dozen for me but your yield will vary a bit depending on the size of your mini muffin pan. I have several different mini muffin pans and one is quite bigger than the others. If you’ve never used almond flour, give it a try! I used Bob’s Red Mill Almond Meal/Flour. 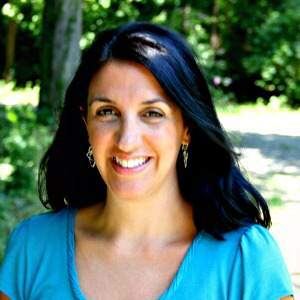 You can find it in most large grocery stores, health stores, and online. Instead of regular milk, I used So Delicious Unsweetened Coconut Milk. which you can also find in most large grocery stores and elsewhere. 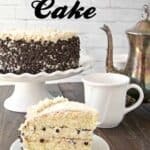 Looking for more almond flour recipes? Well, you’re in luck. I have many! 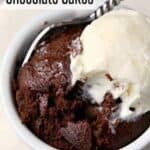 We love the mini chocolate cakes! 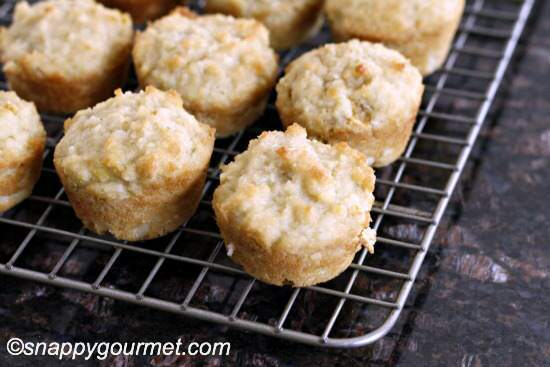 Easy mini muffins that are great for breakfast or snacks. 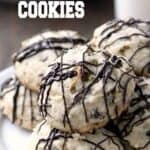 They are gluten-free and can also be made dairy-free. Preheat oven to 350 degrees F. Spray a mini muffin pan(s) with nonstick spray, brush with melted butter or shortening, or line with paper liners. In a large bowl, mix together almond flour, coconut, baking soda, and salt. Stir in coconut milk, egg yolks, honey, melted butter (or oil), lime juice, and mango until just combined. In a separate bowl, beat egg whites until peaks form. Fold into muffin batter. Spoon batter into muffin pan(s). Bake for 12-15 minutes or until golden brown and inserted toothpick comes out clean. 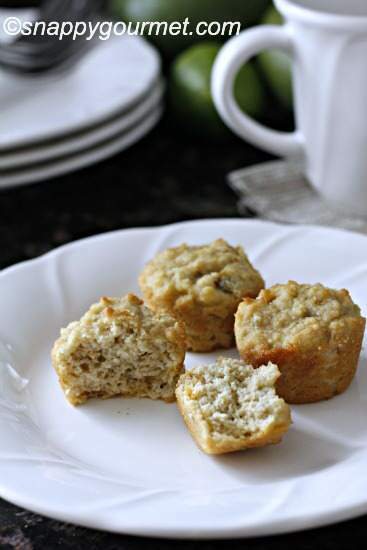 SNAPPY TIPS: Make a big batch of these muffins and freeze them in large resealable bags. Pop a few out the night before for breakfast. SNAPPY SUBSTITUTIONS: Canned mango can be substituted for fresh, but drain well. 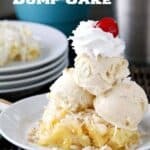 GLUTEN-FREE: This recipe is gluten-free however check specific brands of ingredients to verify. DAIRY-FREE: This recipe can be made dairy free by substituting oil for butter in the recipe. Check specific brands of other ingredients. I just made these, and I was expecting a little bit of a sweeter taste than how they came out. While they were cooking, my husband said, “It smells like eggs.” Once I tasted one, I don’t know if it is the power of suggestion or what, but I agree, there was an overpowering taste of egg – which I didn’t expect…especially considering the name of the muffin. They taste ok, just a little disappointed in the flavor. I think next time I might add more mango or sweetener or something…or take out an egg. Not sure what that would do to the recipe tho! I did add some macnuts to it…which are a great addition!! Should they have a sweet taste? Maybe I’m missing something…hmm… Thanks for the recipe tho!! No, these muffins are not really sweet. They are meant to be more like a higher protein type muffin, not like a regular flour bakery type muffin. These taste amazing and so moist, thank you!! About the Mango Muffins: Why use only the whites of the eggs and not the whole eggs? The whole eggs are used in the recipe, just separately. I’ll have to make these while we’re in the Philippines; we eat fresh mangos every day! Fresh mangos every day? Oh my goodness, my kids would be so jealous! They LOVE mangos right now! I tried these today and they came out flat. I live in Denver so we definitely have the altitude issue. Do you think I need to add something to get them to look more like yours? I followed everything else to the T. Thanks! Ohhh I’m so jealous that you have mango trees!!! Hope you enjoy the muffins! These look perfectly tropical and delightful. If I made them now, I just might get over the winter dull-drums. Yum! 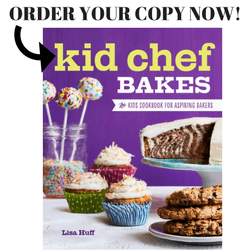 I can always use another muffin recipe for kids breakfasts too. These sound delicious! You have me craving mango like crazy lately! haha Can’t wait until good fresh mango is back in the stores by us! Wow, I’m surprised you can’t get mangoes right now. They are all over the place by us in CT. Hopefully soon! OK, I will be trying these! Right up my alley. Oooh, these sound perfect!! And thanks for the link love! I’ll try to make those, they look delicious, thank you!